Retain the beauty of your stone surfaces with commercial marble cleaning in Hollywood from the trusted natural stone care specialists at AAA Marble Care. 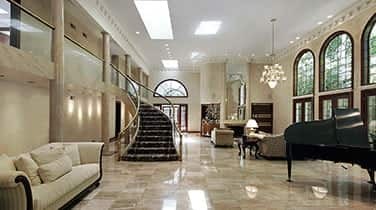 Our family owned and operated business is a leader in South Florida for marble and granite restorating and preservation. This natural material offers great elegance and sophistication with many different variations in material. Each marble surface is unique, however, in time dullness, discoloration, etching, staining, cracks, and haze can decay this value and beauty. Trusted professionals like our skilled specialist to avoid causing harm to your marble during cleaning, especially for intensive cleaning and restoration need. Call today for a FREE consultation. AAA Marble Care can offer expert repairs, polishing, buffing, refinishing, sealing, and much more with guaranteed work each time. 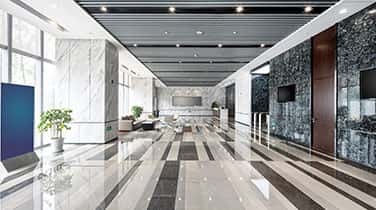 In hotel lobbies, restaurants, office buildings, museums and galleries, nightclubs, educational facilities, and many other commercial spaces, marble may be heavily relied on to create an atmosphere that adds value to your business. 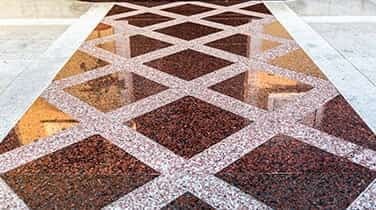 When your marble surfaces begin to appear dull and faded, our team can offer professional commercial marble cleaning in Hollywood using modern machinery and high quality precision tools. Our specially formulated polishing powders can give surfaces a smooth, even look. We won't leave behind any residue, mess, lingering odors, or damages to your property. 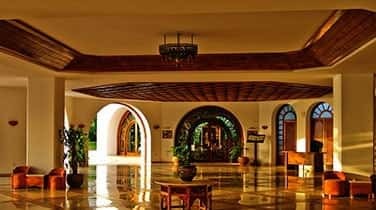 Plus, AAA Marble Care ensures our methods are eco-friendly, cost-effective, and long-lasting whether they are for your floors, walls, countertops, stairways, pool decks, patios, fountains, or any other decorative objects.